Skim to stay on top of your social media game! LinkedIn just upped its insights game. It can now tell you a lot about visitors coming to your company’s website. 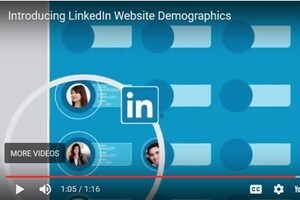 The B2B-focused social network launched LinkedIn Website Demographics in its Campaign Manager platform, a new feature that gives marketers in-depth data into the backgrounds, professions, and more of LinkedIn members that visit businesses’ sites. 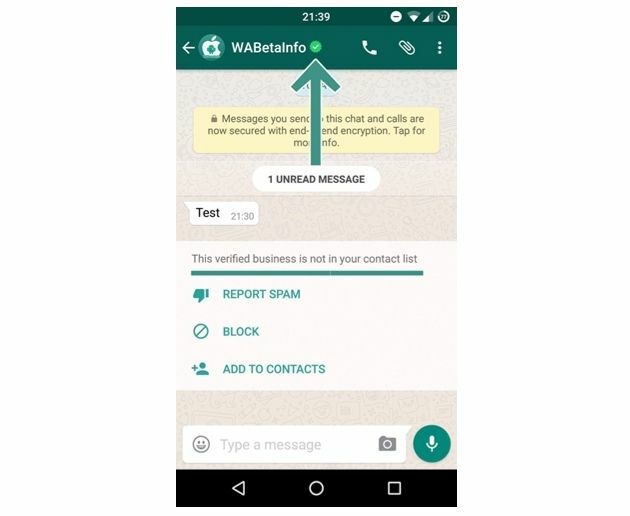 WABetaInfo reports that the Facebook-owned messaging app is preparing a second application, for businesses only, that will enable small and midsize companies to communicate with their customers via WhatsApp. The report suggests that businesses will be officially verified by the app so that consumers know what accounts can be trusted, and that the new app should help marketers and customer service agents more efficiently target and provide assistance to their leads and clients. WhatsApp has yet to confirm the rumors, but the move makes sense when you consider the messaging-app competition. In a bid to help fulfill the social giant’s new mission of bringing the world closer together, Facebook launched the ability for Page managers to create special Groups within their Pages so that members of their community can have conversations about specific topics and interests. 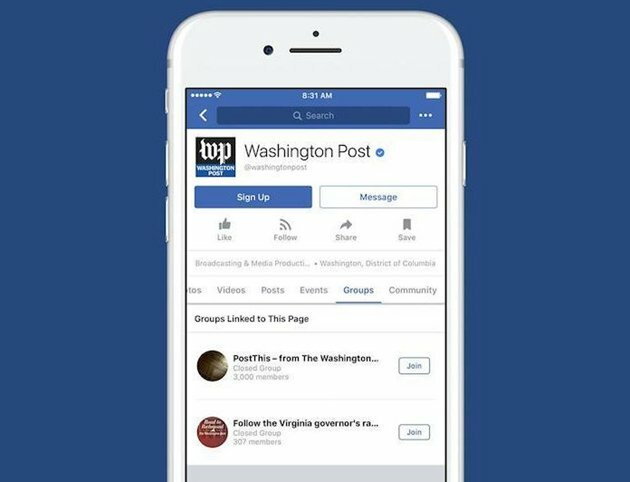 The Washington Post is already using one as a digital version of “letters to the editor,” but your brand might consider Groups of Pages an opportunity to have more in-depth discussions with potential prospects, or even as a customer relationship management tool to keep tabs on client issues. Recent job listings for the Facebook-owned messaging app hints at the company’s grand plans to monetize messaging, with new job posts for a product manager and product marketing manager asking for candidates that can lead monetization efforts on the platform. Facebook bought WhatsApp back in 2014 for $19 billion. The messaging app has repeatedly said it doesn’t like ads, rumors have arisen that the company is testing ways for businesses to communicate with consumers on the platform, as well as a payment feature. Facebook expects its revenue from the News Feed to slow down in the future, and so this is one of the many ways the social network looks for new revenue streams amid that slowdown. 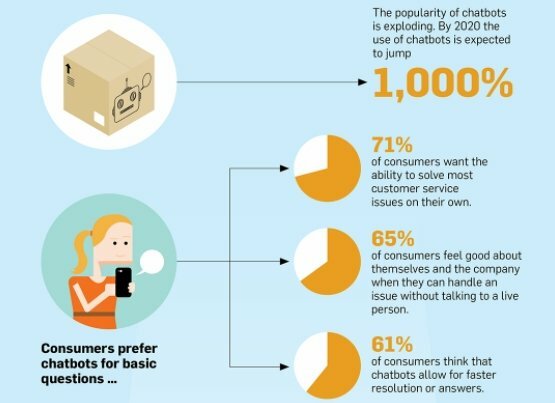 A recent survey from Aspect Software reveals just how consumers envision the chatbot revolution, and how they want it to work for them. As much as we complain about not being able to speak to a real person when trying to resolve customer service issues, a surprising 61% of consumers report feeling good about themselves and the company in question when they can handle a problem without speaking to a live representative. But that doesn’t mean they don’t want a quick escape from the robots if necessary: 86% of respondents want an easy option to connect with a real person in case things go awry with a chatbot. But do consumers think they can more quickly resolve their problems via chatbots? And how do customer service agents feel about the revolution? Check out the full infographic for more. Facebook’s WhatsApp and Messenger should be on the lookout, because Viber is making strides to monetize its messaging app in unique and shoppable ways. The company acquired Chatter Commerce, the startup that helped build Viber’s Instant Shopping feature that allows users to search for items for sale via the app’s keyboard. Viber, which claims 800+ million users worldwide, is certainly a force to be reckoned with, but as with other messaging apps, its monetization efforts remain under wraps. For now, though, it seems the battle for messaging monetization is in full force, so stay tuned to see what it means for your business and its bottom line. With every year comes a suite of often unexpected changes in specs for cover photos, profile pictures, algorithms, and more on social media platforms. 2017 is no different. Do you struggle to keep up with the changes? 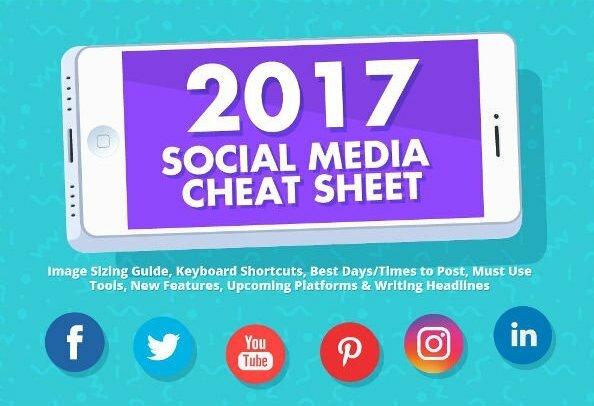 A new infographic from On Blast Blog sums up what you need to know about image sizing across most major social networks, the newest features and trends for each of them, and even wraps up with tips for drafting irresistible social media posts. Check out the full infographic on MarketingProfs for all the details! 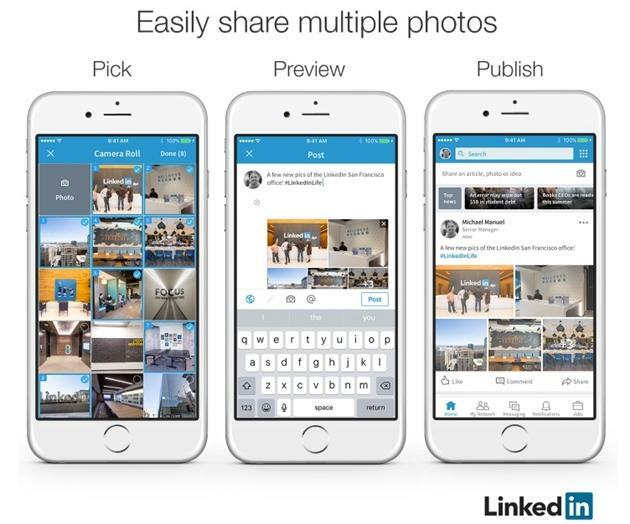 LinkedIn launched the ability for users to share multiple photos within a single post on the platform. It’s already live on iOS and will soon to come to Android and desktop. The update means companies could more easily use the professional social network to showcase photos from events and the workplace, better highlighting workplace culture and their teams, and providing an overall more human touch to brand communication on the platform. WhatsApp Status has pushed the messaging app to a major new milestone of one billion daily users, with Status itself seeing 250 million users logging on daily to share their Snapchat Story like content on the platform. Snapchat in total has 166 million daily users, meaning WhatsApp’s sheer size has already catapulted the app’s Snapchat copycat feature above that of its originator. WhatsApp Status lets users post photos and videos that disappear after 24 hours, and is apparently a big draw for users. 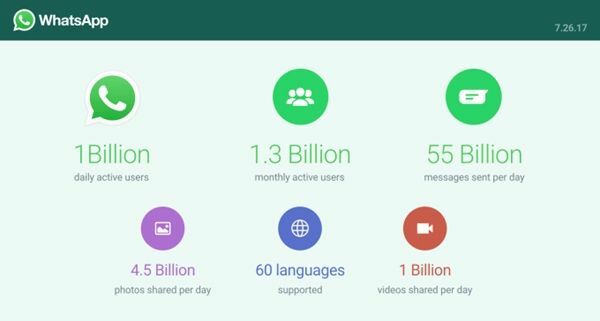 Oh, and WhatsApp handles 55 billion messages on its platform every, single, day. Watch out, Snapchat. Social media knows no bounds. That’s the gist of what the world concluded this week as a Swedish rail operator vowed to name one of its trains “Trainy McTrainface” after the name won nearly 50% of votes in an online public polling competition. The competition comes nearly a year after Brits voted to name a new public research ship “Boaty McBoatface,” which was ultimately sunk when The Natural Environment Research Council deemed other names more suitable. Social media tremendously helped Boaty McBoatface race to the top of the polls, and we’re certain that was also the case in Sweden. The Swedes, however, appear more open to appeasing public opinion. The power of social media continues to mystify us.